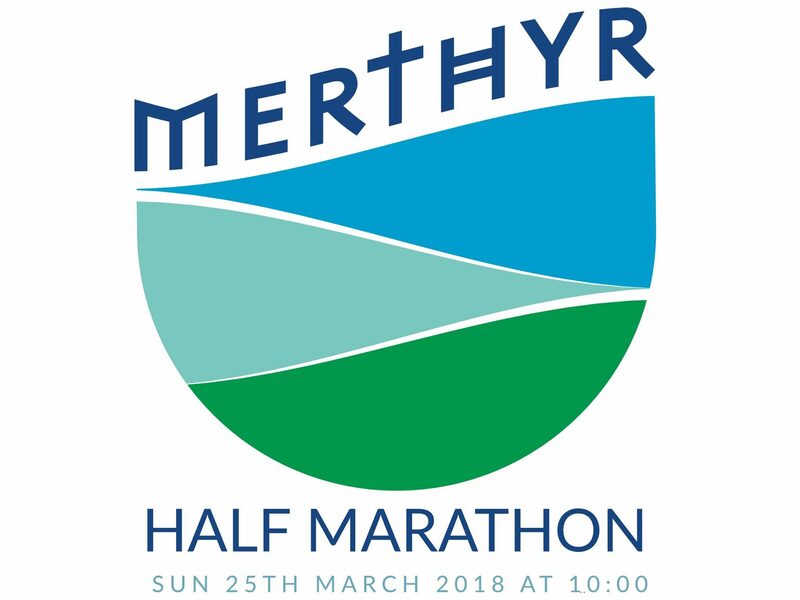 The race village and start are located outside the modern setting of The College, Merthyr Tydfil which also acts as the hub for the morning, including number pick ups on the day. It takes in stretches of both the Trevithick and Taff trails in a scenic and undulating 13.1 miles / 21.1km. For a fly by of the course click below!